The widespread impacts by feral cats on biodiversity are well recognised. The need to address knowledge gaps is a critical component in an attempt to mitigate the impacts. 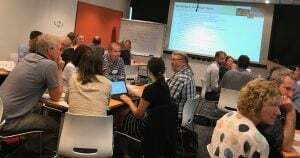 WABSI led a series of workshops this month, bringing together regulators, researchers, industry and NGOs. Over two days, they discussed their interests, management challenges and shared the work that has been done to date. The workshops helped identify and prioritise knowledge gaps and reached a consensus on the work that remains to be done to close these gaps. 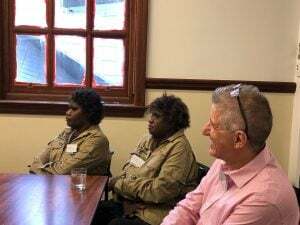 The findings will now assist WABSI to develop a state-wide research program of work to provide clarity on how best to turn research findings into improved on-ground outcomes. The program will encourage complementarity and collaboration as well as reduce duplication of research. It will also identify the resources and funding required. The National Feral Cat Taskforce and the WA Biosecurity Council have endorsed a working group to drive improved outcomes for feral cat management in WA. This WABSI program of work will be a core component of the working group’s focus. According to leading researchers, feral cats in natural environments in WA alone, kill 434 million native birds, reptiles and mammals per year. 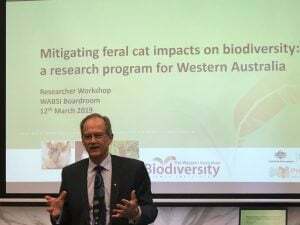 A symposium held in Mandurah in mid-2018 highlighted the opportunity for Western Australia to become a global leader in effective conservation action on feral cats. 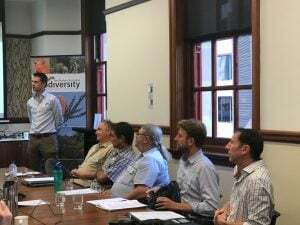 An associated workshop, attended by some of the leading practitioners working on mitigating the threat of feral cats, highlighted significant opportunities for improvement, both via more coordinated management and by addressing research knowledge gaps.